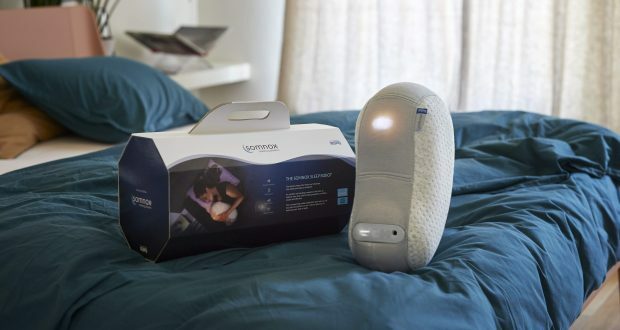 DELFT, THE NETHERLANDS (PRWEB), 2019- Somnox, the world’s first sleep robot announced its official launch and began shipping worldwide. 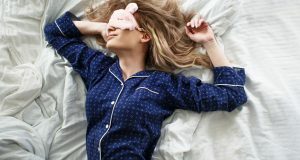 Developed to start a global sleep revolution, Somnox has garnered significant attention since its early debut at the 2018 Consumer Electronics Show (CES), where it was voted ‘Best of Show’ by multiple global media. Somnox was made to help consumers prevail against sleep deprivation and insomnia, sleep better, and live a more healthy productive life. The Somnox sleep robot works by using scientifically proven cognitive and simulated human breathing techniques to accelerate the process of falling asleep. The proprietary technology inside Somnox includes multiple sensors, including a CO2 sensor to detect the user’s breathing and help to regulate it, an accelerometer to detect movement, a speaker to play audio, and an intelligent algorithm to soothe the user to sleep. Users snuggle with Somnox and subconsciously replicate the breathing rhythm of the soft robot. Research has shown that breathing is essential to naturally reduce stress and increase relaxation. The Somnox sleep robot also provides users with soothing audio sounds such as heartbeats, lullabies, white noise and guided meditation, which are included in the accompanying iPhone and Android-compatible Somnox app. Somnox received feedback from more than 5,000 people over the course of 24 months of research and development. To ensure the best product possible, Somnox carried out numerous intensive sleep trajectories with selected test sleepers. 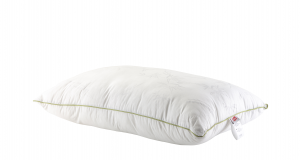 Somnox co-designed the sleep robot with Royal Auping, Europe’s leading circular mattress manufacturer, to provide the ultimate comfort through a sustainable product with high quality materials. The Somnox sleep robot is now in production and shipping worldwide to consumers. Somnox also aims to optimize its technology in the hotel/hospitality, digital health and wellness sectors, and is actively looking to expand its research partners in these sectors. 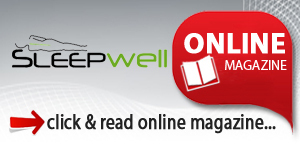 Önceki: The counting down for Sleep Well Expo 2019! 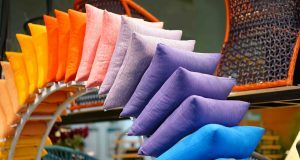 Sonraki: From sky to the bedrooms with Antares!